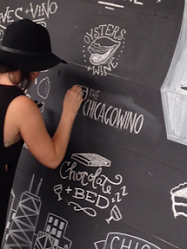 Summer in Chicagoland…is there anything better?? 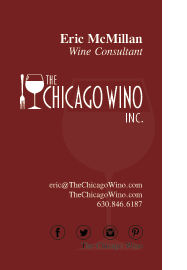 Whether you are going to a graduation party, Fourth of July BBQ, or maybe even attending a wedding on Naperville’s Riverwalk, you will have plenty of opportunities to enjoy wines perfectly paired with this warmer weather. Outdoor parties notoriously feature coolers of beer and hard lemonades. Don’t get me wrong, I enjoy a good malt and hops once in a while, but there are also so many good grapes to quench your summer thirst. Take a Rosé for instance – It’s light, crisp, and super refreshing, like me. 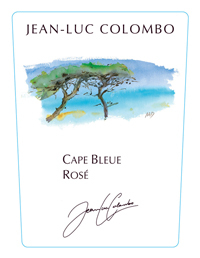 Jean-Luc Colombo Cape Bleue Rose, 2014 is a delicious representation of Rosé although there are many different styles, bodies, and flavors. This particular one is a blend of 67% Syrah and 33% Mourvedre. Subtle hints of peach, watermelon, and rose petal on the nose with beautiful flavors of raspberries, strawberries, and cherries. It had a delicious creaminess about it as it sat in my glass a little longer. Good acidity and great mouthfeel. 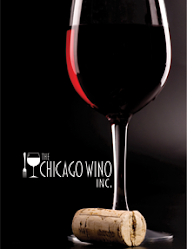 This is easy to drink on its own but can be easily paired with cheeses, fish, and vegetarian fare. So the next time you’re invited to that summer party and you want to bring a bottle, pick from the many different options there are of Rosé.